I look at all the excitement that has led up to her birth. The books, the magazines, showing all these photos of mothers who look happy, relaxed with while they hold their baby. I could not wait to be part of this and have the same experience as they were. Then it hit me, that no wonder it can be hard to even admit that this is the way you feel, let alone face the fact that you could actually be suffering with postnatal depression. Or if we are going to give it its medical name, postpartum depression. With the huge percentage of new mothers, in fact, 80% to be precise! experience some level of the ‘baby blues’. This classically arrives during the first week after birth. Most often on day four! For most of these women, it will be dispelled after a few days with plenty of support from your partner, family, and friends. However, there are also a few this does not happen for. With one in ten new mums, ‘these blues’ unfortunately last longer than those first few weeks. This is often the first signal of the possibility that postnatal depression is developing in this mum. It must also be recognized that postnatal depression can actually begin at any point in time during the first year of giving birth. It so also experienced by first time mums, mums who may already have had several children. Even fathers can suffer with this too – although their symptoms usually begin to appear later on, at around the 3-6 months after the baby’s birth. It also does not just affect women who have given birth at full term. Postnatal depression can affect women who have had a miscarriage or stillbirth. So, is it possible it can be avoided? 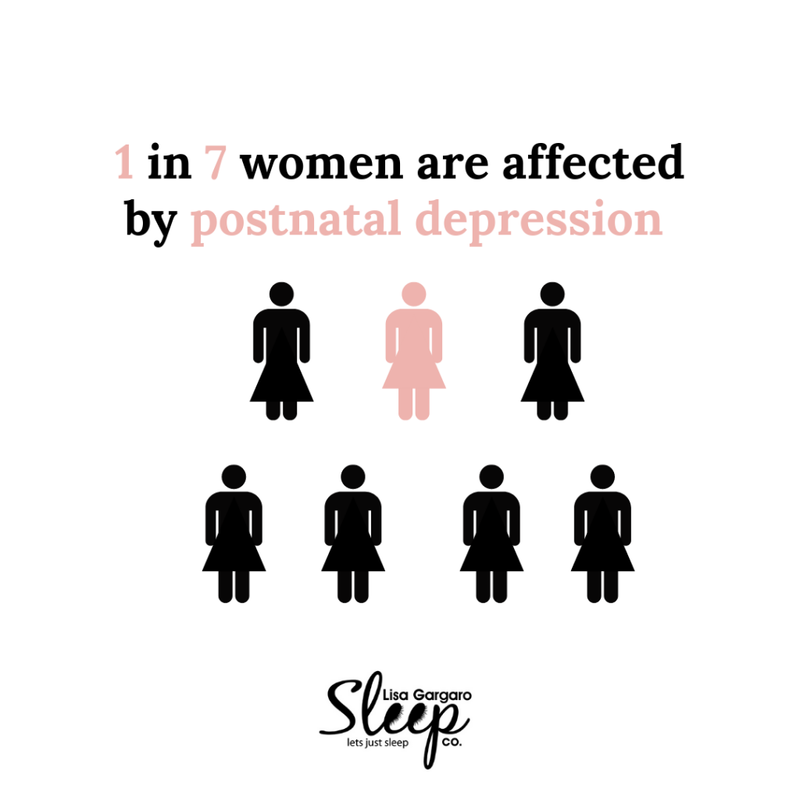 Sadly, there is not much that can be done to prevent postnatal depression from occurring. Scientists believe its triggered by the variety of many elements occurring. Such as hormonal changes. Genetics and also psychosocial factors playing a part too. It is also included stress and the lack of social support playing a major role in it now too. Research has also been able to established that those mothers who come from a family who have a history of suffering from depression can be much more susceptible,. Those who have bipolar tendency also have a higher chance of suffering from it. As well as those mums who may have had any difficulties during childbirth itself. There are other factors too which have been found in playing a role which include smoking, if the mother is suffering with severe pre-menstrual symptoms or has decided to or has had too bottle feed her baby rather than breastfeed. Some experts in the medical field have the belief that postnatal depression actually begin to occur in the run-up to the birth of the baby. Especially in a pregnancy that was unwanted, or the parents are having a bad relationship, or in the cases where the mother has found herself becoming a single parent. 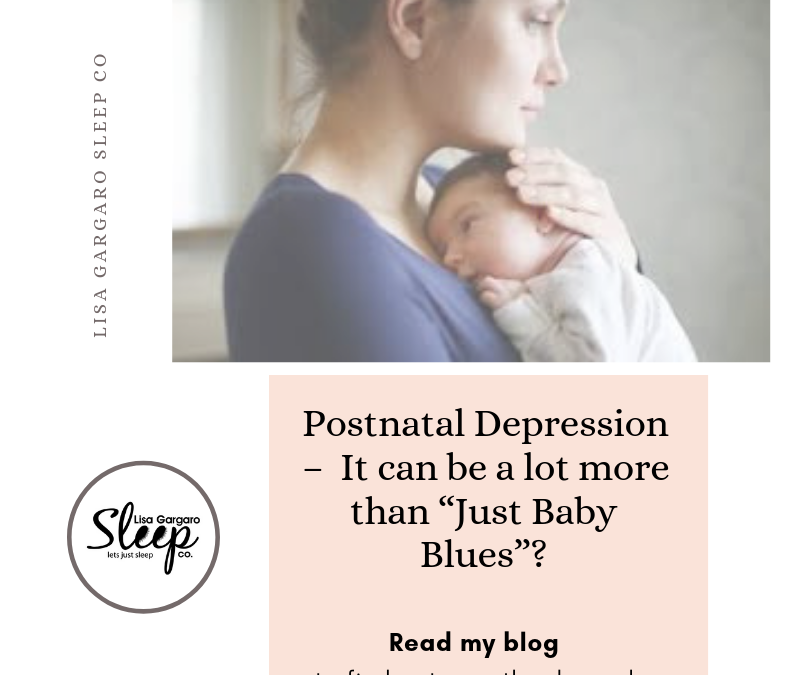 What can we do The point which is most important here is that if you feel or think you yourself or someone you love could be suffering from postnatal depression, then it is imperative that they seek help from your GP, health visitor or midwife. It is so important as this it is not going to just go away. These feelings don’t just pass themselves with time and without making some sort of changes. Even little ones can make a big difference. They will be able to help. The help they will offer you will depend on the severity of your symptoms. Many of these professionals evaluated this by using the Edinburgh Postnatal Depression Scale. This is a series of questions. It is important you understand and accept that by admitting that you are suffering with postnatal depression would be no different from asking for help or telling someone that need help with any other illness or injury. Believe me when I say this is not your fault. It is nothing you have done and avoided by doing something differently. It can also happen to absolutely anyone! It also does not make you a bad parent because you have it. Nor will they take your baby away from you. Trust me that seeking that important medical help is the most important first step to feeling better. Feeling unhappy – always having a low mood that cannot be shaken off. It is also important that you need to be aware you don’t need to be experiencing all of these signs to be suffering with it. Most importantly it is important to talk these things through with your GP, health visitor or professional to allow them to establish whether you have postnatal depression. Please do not suffer in silence. There is no need. 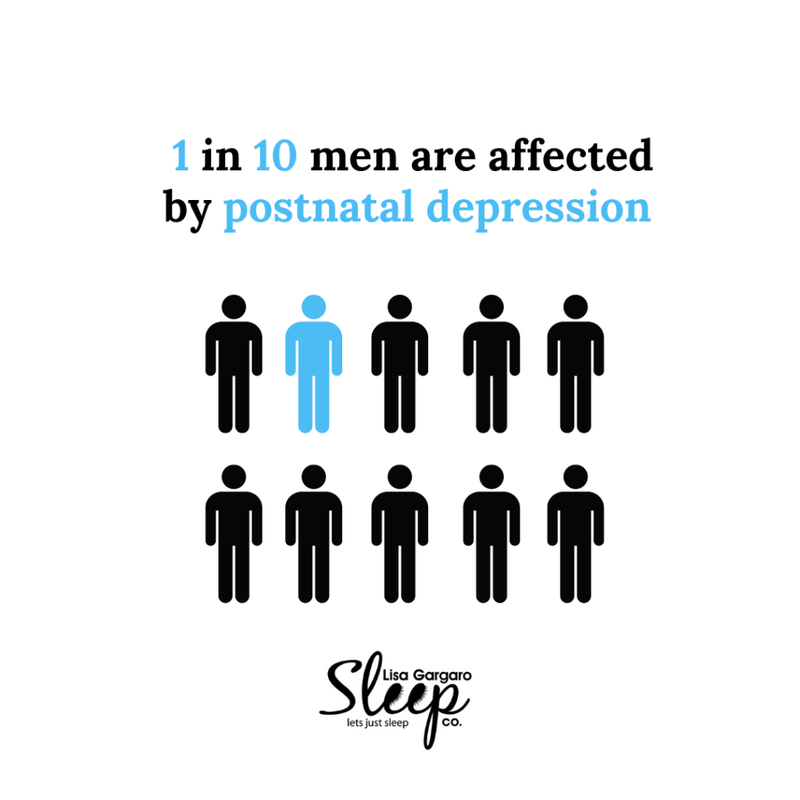 It has also been interestingly noted that 50% of men who are suffering from postnatal depression actually have partners who also have the same illness. Once you have been diagnosed with Postnatal depression the path to wellness can take several months, and in some cases, up to 1 year to completely shift this illness. That said the good news is that there are effective cures. Your GP may well refer you to a Cognitive Behavioural Therapy (CBT) practitioner. This can occur in a group or on a one-to-one basis. With CBT being a very effective method to treat the illness. The best part of this style of therapy is you do have to work through the week using these methods by completing the ‘homework’ set to you by the counselor. I do this with my clients. We pick areas and focus on how these affecting you daily and use methods to help you rethink and address things differently and usually involves completing a current task that you are struggling with. In some cases, a GP may also prescribe anti-depressants. Just to help you understand how common this is now, the industry has now created ones that is suitable for any breastfeeding mothers. In the meantime, you can try many things to boost your spirits. These include sharing with your family and close friends how you are feeling – as the well know phases says, a problem shared is a problem halved. This is very true. Also by accepting their offer of help with your baby. Even just a relaxing and leisurely bath has a huge positive impact on boosting moral. Get doing something you want to do for you! This boosts your morale more than you can imagine. Simple things do make a difference. Also and more importantly during the first week months, is that whenever your baby is asleep, take that as an opportunity for you to have some rest too. Even during the day. Your own body has gone through a lot with pregnancy and childbirth and you need to give it time to recover and heal itself again. Those chores, truly they CAN wait – looking after yourself first is more important to your family. The house can wait! No real harm will come to anyone if it is “let go” a bit. It will also allow you the opportunity to look at my other blogs and website as well as other websites on the topic of postnatal depression. I am able to help you with CBT therapy, sleep programs for both you and your little one. As rest is vital in helping everyone cope and deal with the new demands in your life. A good daily routine of feeding and sleeping will help everyone’s mental health. There are also other really good and informative websites on Postnatal Depression. There is a London-based Association for Post-Natal Illness (APNI) has YouTube videos and leaflets in a variety of languages, whilst the Pre-& Post-Natal Depression Advice & Support (PANDAS) charity offers telephone and email support. Top tips to Try. Firstly, try increasing the amount of exercise you do daily. This has been proven to be highly beneficial. If you can escape to the gym then that great, do that. If, however, you cannot, this is entirely normal too so we need to think of ways to get you exercising daily without this. A simple brisk walk daily with the pram will most definitely lift your spirits and the fresh air will help everyone with their sleep! In time as baby grows, they will be happiest getting out and about seeing & doing new things! Talking or even singing to them during this time while help you both feel good – I know you thinking you might feel a bit daft doing that at first, but honestly it is about helping you feel better and it will most definitely do that. You will soon be the proud parent of a smart kid too as they take in all the words you say and hear even without being able to say themselves, they understand them. So, this is about you and your family not anyone else! Who cares what they think… leave them in their own narrow mindedness and you just glow. So, If after reading this you feel I have a good understanding of your situation then I would love to help you get well again with one of the CBT packages I offer. This can be a 30min call or a 60 min call which we can do weekly. 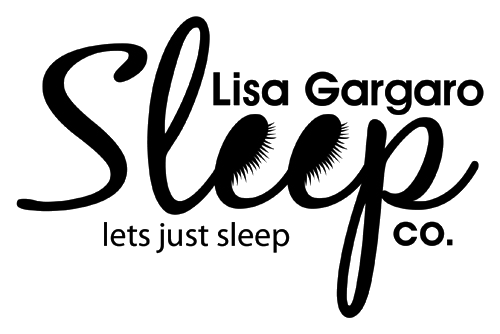 If you feel it is your sleep which needs help then I can offer you a sleep personalised sleep programs individually tailored to your needs, whether this be your own, your baby/child’s or if in fact it is the whole family. I can help you. If you are not sure which would be best for you and your circumstances, then I also offer a 15min introductory call where we briefly chat about your situation and I will advise how best I can help you with what you can expect to achieve with the various 3-4week programs. Full details on these can be found via the links below.